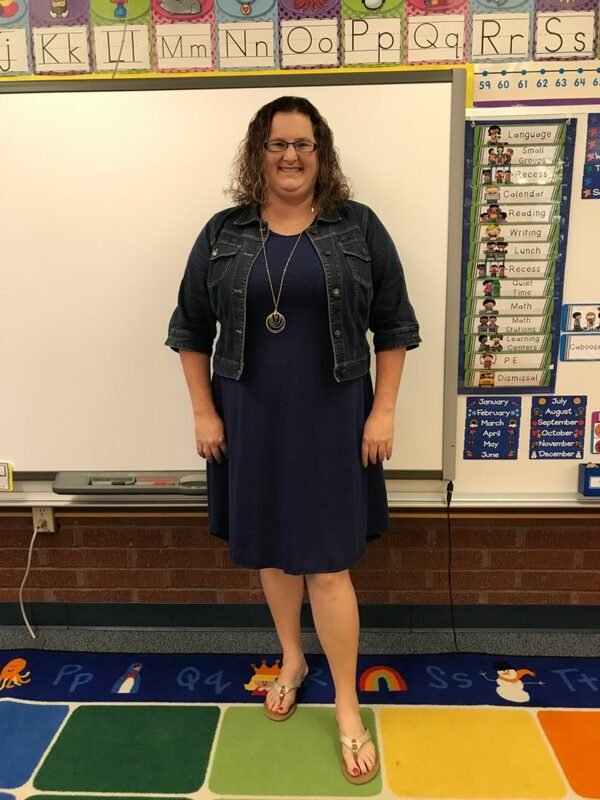 Amy Bearden is a kindergarten teacher in the Tri-Cities and is a natural leader. She is extremely organized and thrives on mentoring and coaching young adults and teachers. There is rarely a semester that goes by that Amy doesn’t have one of our practicum students or student teachers in her classroom. The College of Education has heard nothing but positive praise about Amy and the incredible job she does mentoring our students. Without a doubt, she has mentored more students for WSU than any other teacher in the Tri-Cities. Amy must be energetic and creative and remarkable to be able to host our students, work on her Professional Certification, and deliver quality instruction all in the same year! I have the utmost respect for her as a teacher and what she does in her classroom and for the teaching profession.